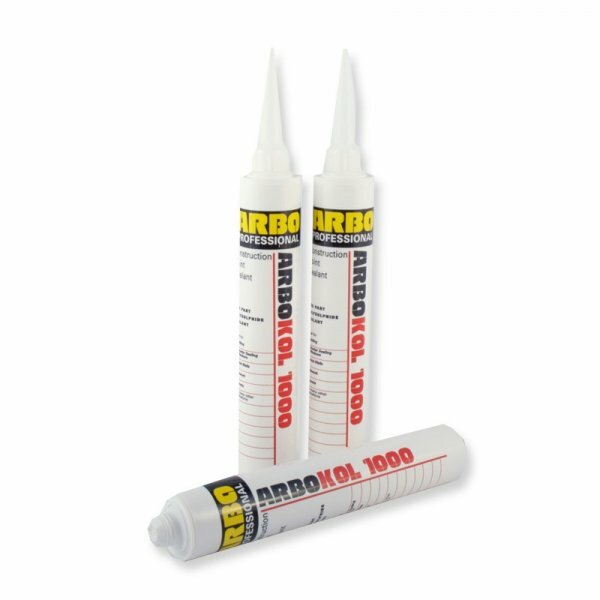 Arbokol 1000 is a one part polysulphide sealant which cures on exposure to moisture vapour to form a firm but flexible rubber. Arbokol 1000 is recommended for use in expansion joints in brickwork and block work, perimeter sealing of timber frames and where overpainting of sealant is required. 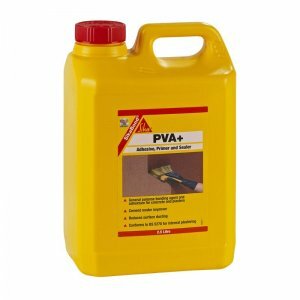 – Recommended for use in expansion joints in brickwork and block work. 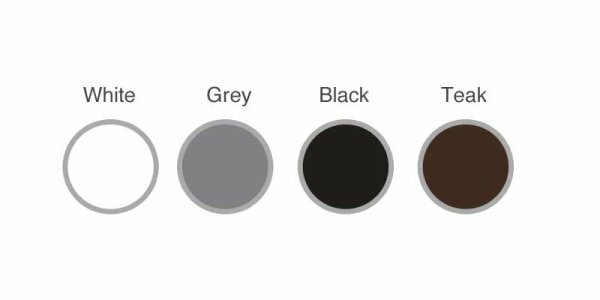 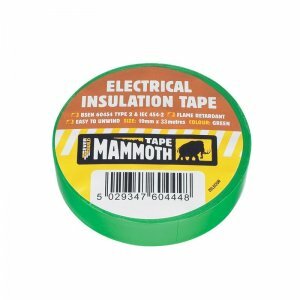 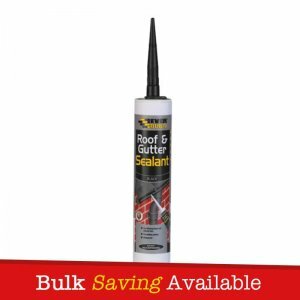 – Recommended for the perimeter sealing of timber frames and where over painting of sealant is required. 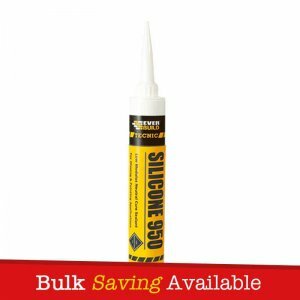 – Recommended for structural joints in heavy cladding. 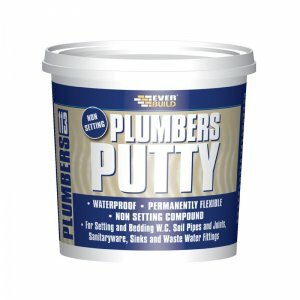 – Cures on exposure to moisture vapour to form a firm but flexible rubber.